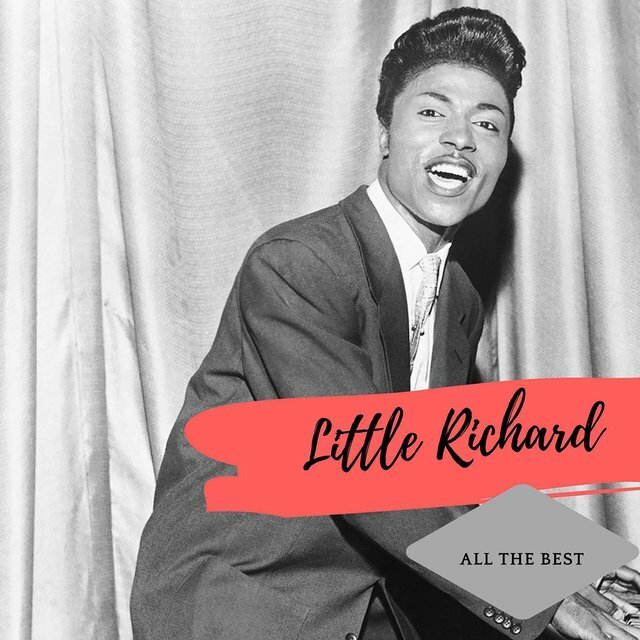 One of the original rock & roll greats, Little Richard merged the fire of gospel with New Orleans R&B, pounding the piano and wailing with gleeful abandon. 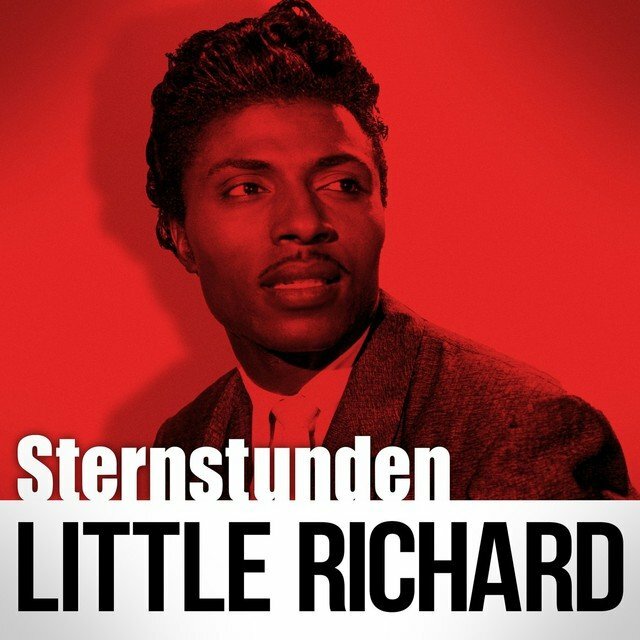 While numerous other R&B greats of the early '50s had been moving in a similar direction, none of them matched the sheer electricity of Richard's vocals. 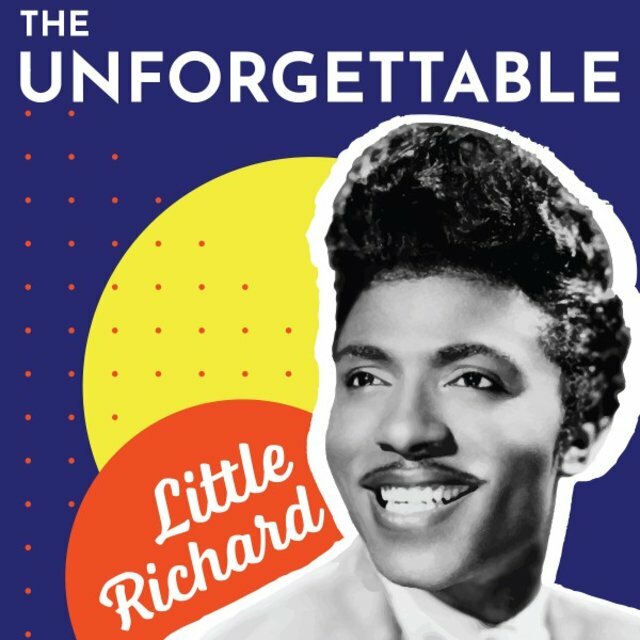 With his bullet-speed deliveries, ecstatic trills, and the overjoyed force of personality in his singing, he was crucial in upping the voltage from high-powered R&B into the similar, yet different, guise of rock & roll. 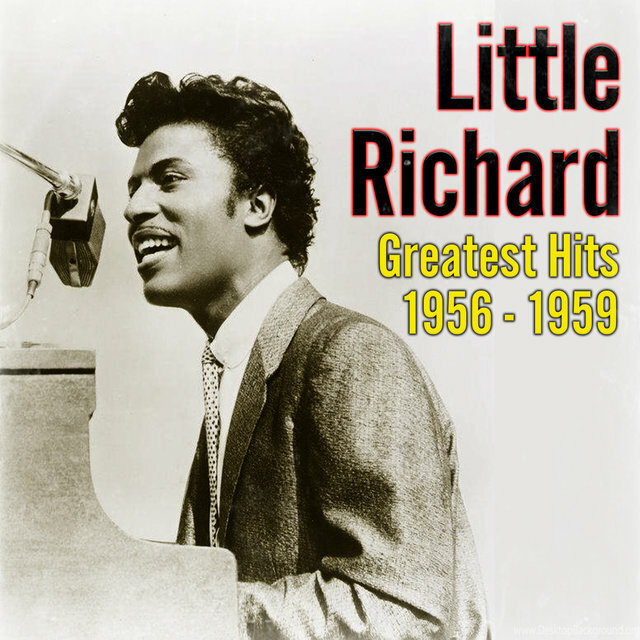 Although he was only a hitmaker for a couple of years or so, his influence upon both the soul and British Invasion stars of the 1960s was vast, and his early hits remain core classics of the rock repertoire. 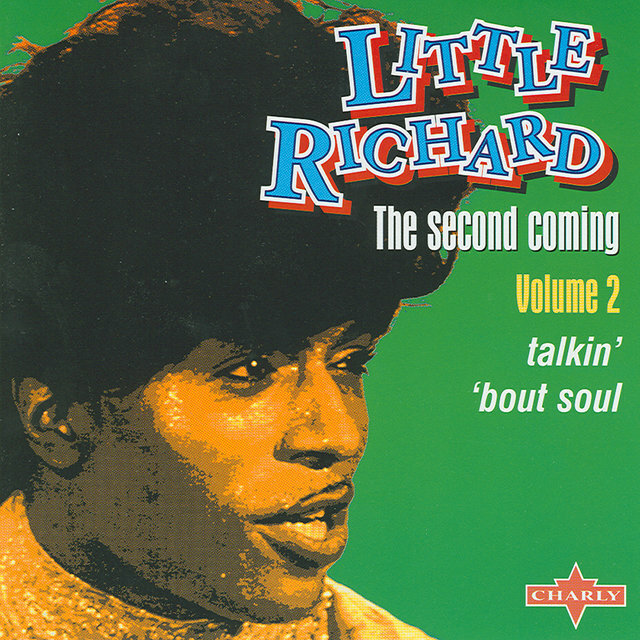 Heavily steeped in gospel music while growing up in Georgia, when Little Richard began recording in the early '50s he played unexceptional jump blues/R&B that owed a lot to his early inspirations Billy Wright and Roy Brown. 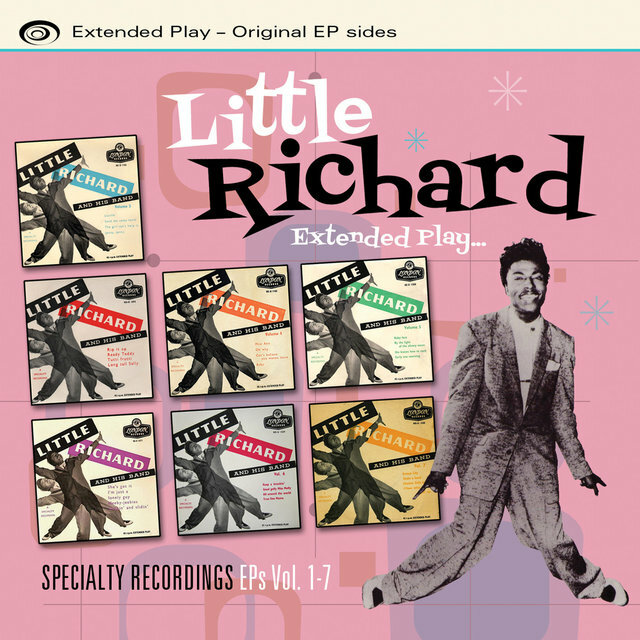 In 1955, at Lloyd Price's suggestion, Richard sent a demo tape to Specialty Records, who were impressed enough to sign him and arrange a session for him in New Orleans. 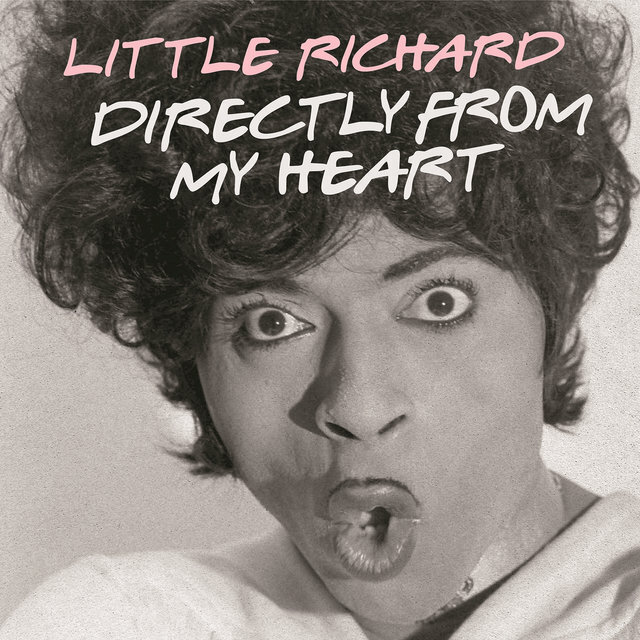 That session, however, didn't get off the ground until Richard began fooling around with a slightly obscene ditty during a break. 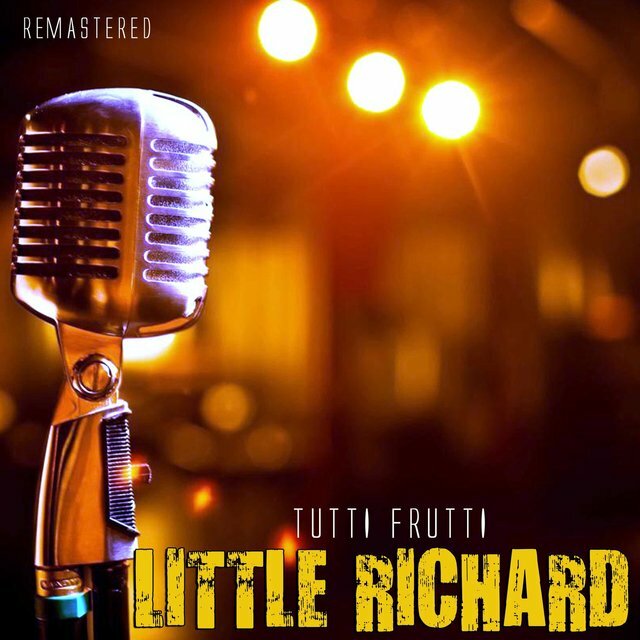 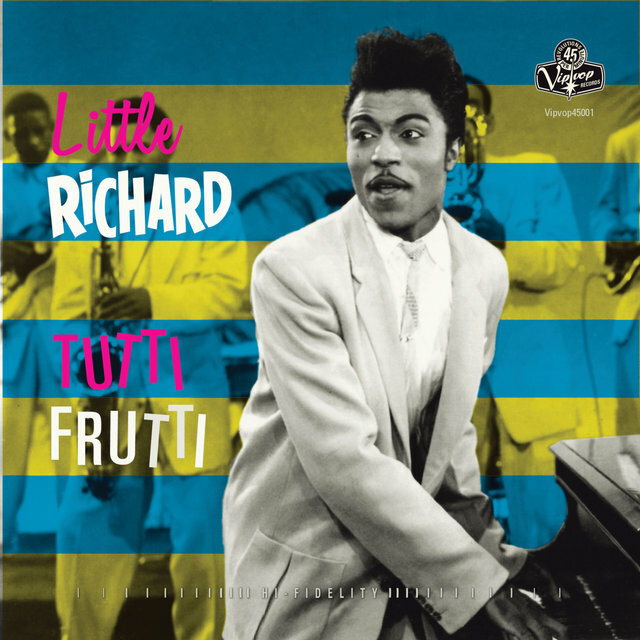 With slightly cleaned-up lyrics, "Tutti Frutti" was the record that gave birth to Little Richard as he is now known — the gleeful "woo! 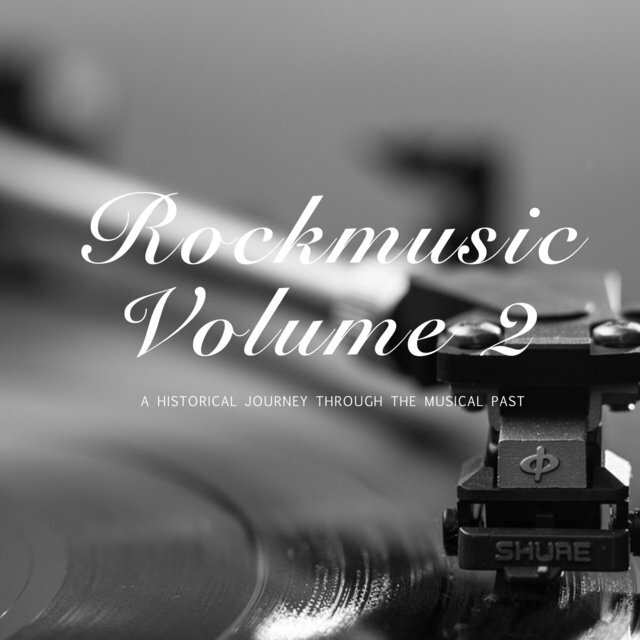 "s, the furious piano playing, the sax-driven, pedal-to-the-metal rhythm section. 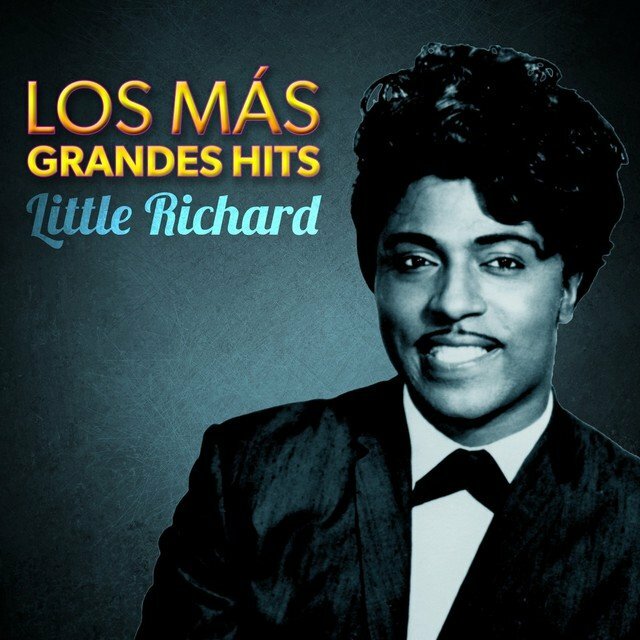 It was also his first hit, although, ridiculous as it now seems, Pat Boone's cover version outdid Richard's on the hit parade. 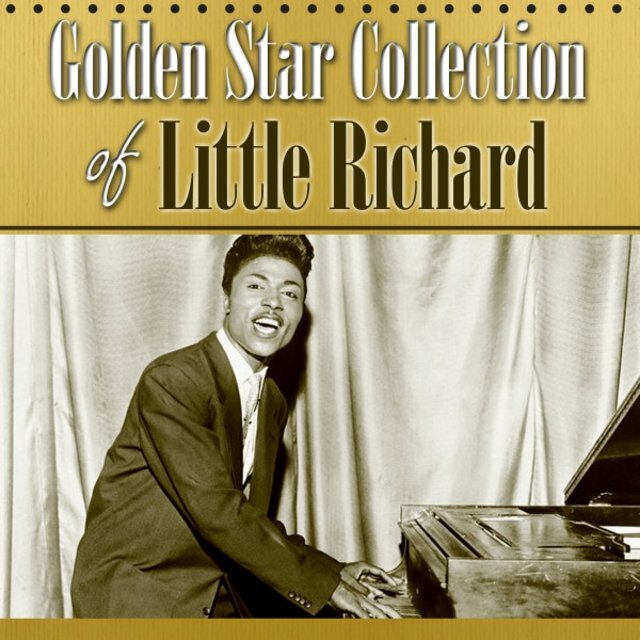 Boone would also try to cover Richard's next hit, "Long Tall Sally," but by that time it was evident that audiences black and white much preferred the real deal. 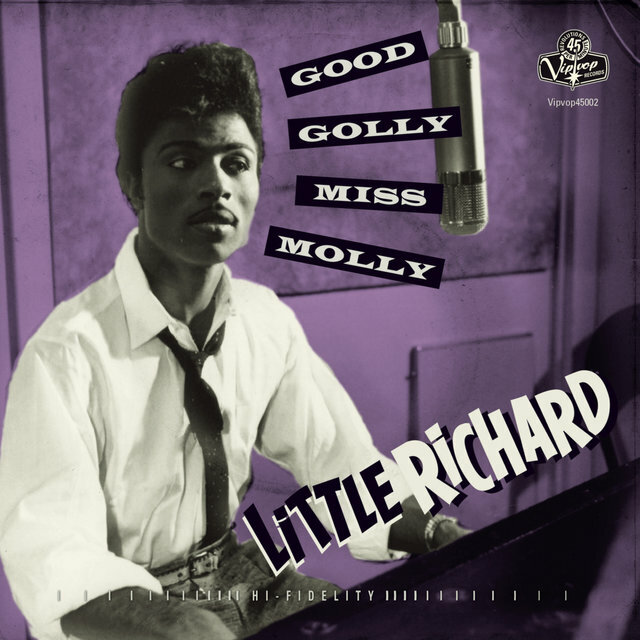 In 1956 and 1957, Richard reeled off a string of classic hits — "Long Tall Sally," "Slippin' and "Slidin'," "Jenny, Jenny," "Keep a Knockin'," "Good Golly, Miss Molly," "The Girl Can't Help It" — that remain the foundation of his fame. 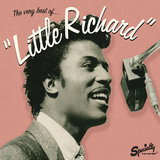 While Richard's inimitable mania was the key to his best records, he also owed a lot of his success to the gutsy playing of ace New Orleans session players like Lee Allen (tenor sax), Alvin Tyler (baritone sax), and especially Earl Palmer (drummer), who usually accompanied the singer in both New Orleans and Los Angeles studios. 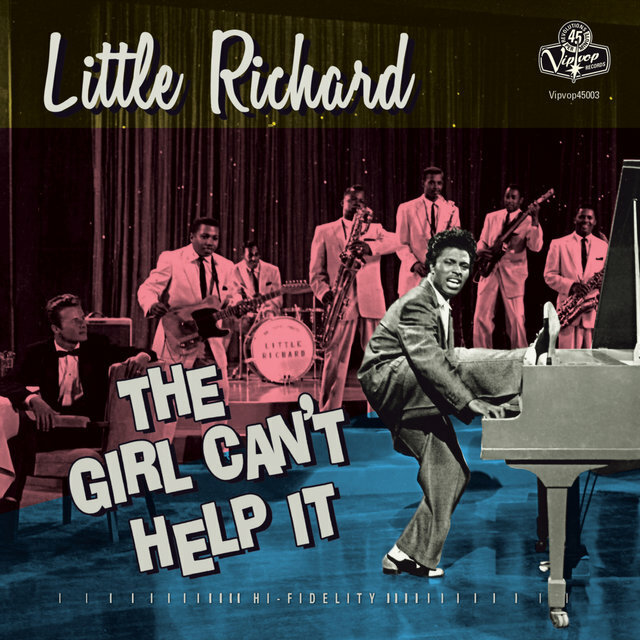 Richard's unforgettable appearances in early rock & roll movies, especially The Girl Can't Help It, also did a lot to spread the rock & roll gospel to the masses. 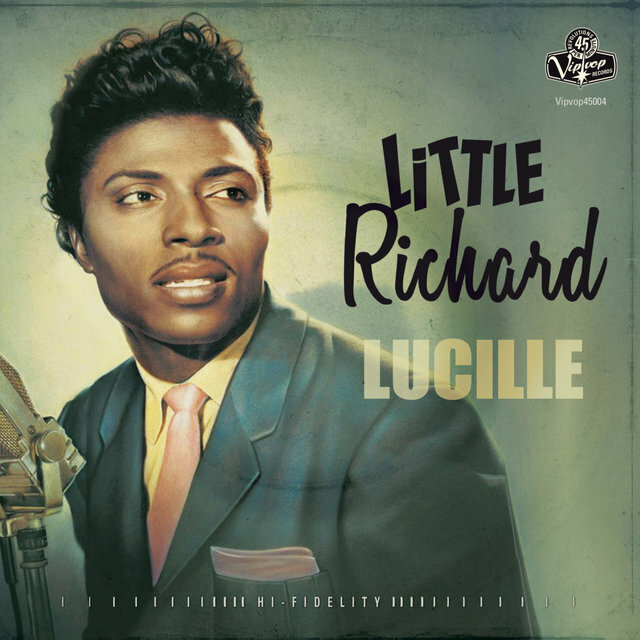 Richard was at the height of his commercial and artistic powers when he suddenly quit the business during an Australian tour in late 1957, enrolling in a Bible college in Alabama shortly after returning to the States. 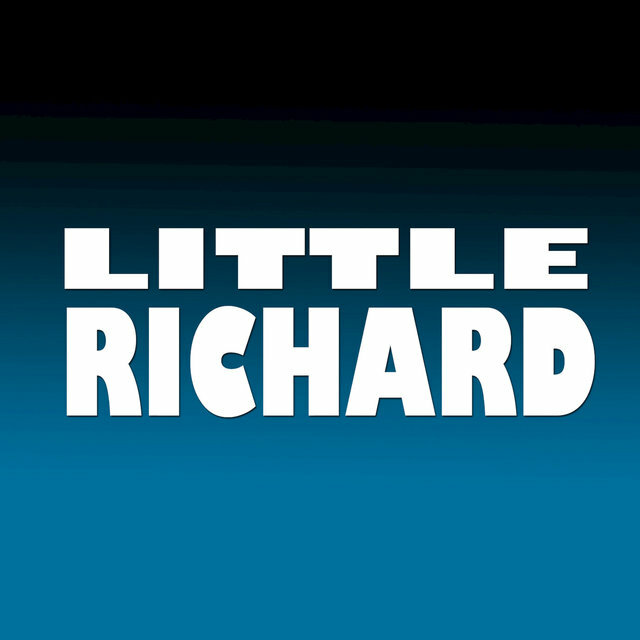 Richard had actually been feeling the call of religion for a while before his announcement, but it was nonetheless a shock to both his fans and the music industry. 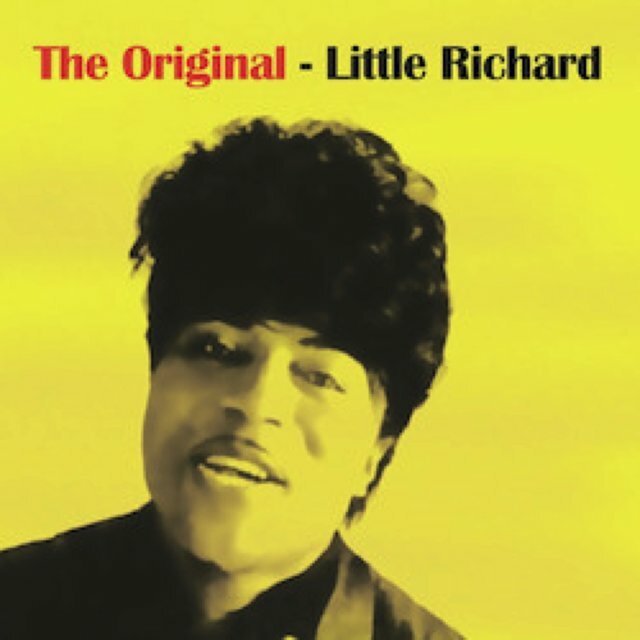 Specialty drew on unreleased sessions for a few more hard-rocking singles in the late '50s, but Richard virtually vanished from the public eye for a few years. 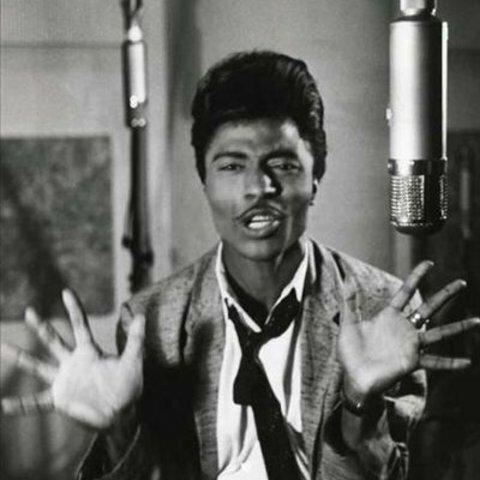 When he did return to recording, it was as a gospel singer, cutting a few little-heard sacred sides for End, Mercury, and Atlantic in the early '60s. 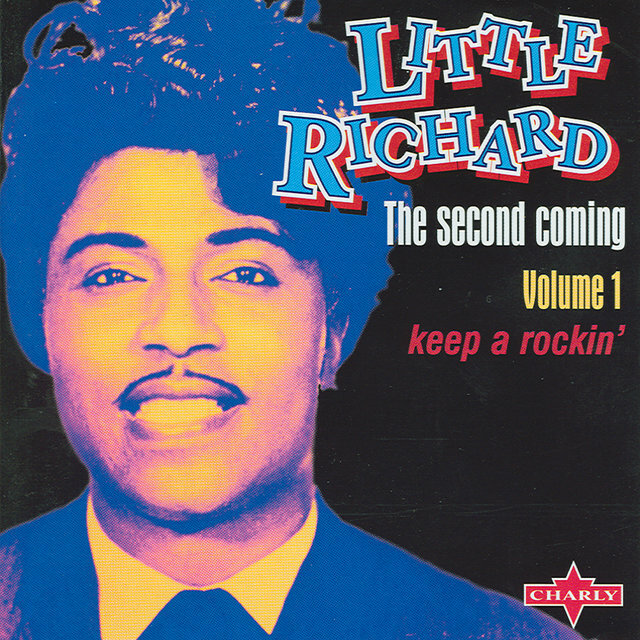 By 1962, though, Richard had returned to rock & roll, touring Britain to an enthusiastic reception. 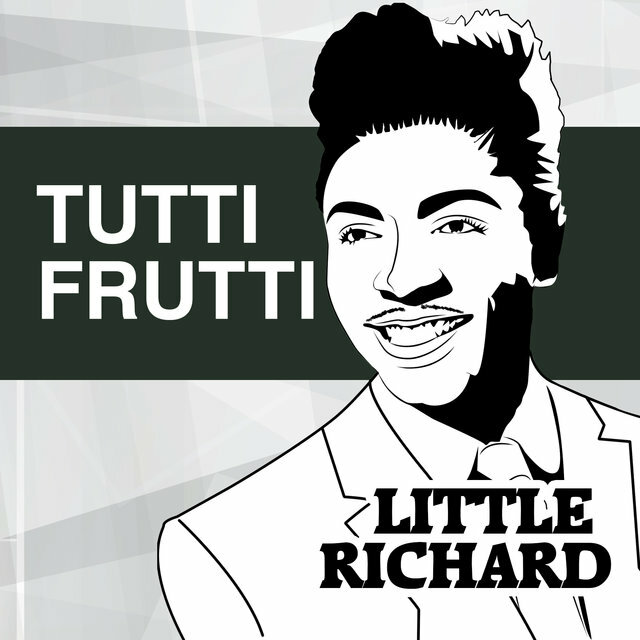 Among the groups that supported him on those jaunts were the Rolling Stones and the Beatles, whose vocals (Paul McCartney's especially) took a lot of inspiration from Richard's. 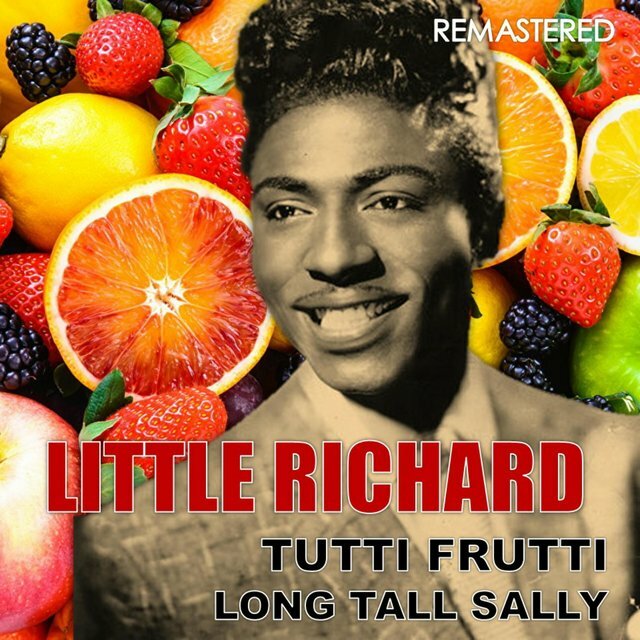 In 1964, the Beatles cut a knockout version of "Long Tall Sally," with McCartney on lead, that may have even outdone the original. 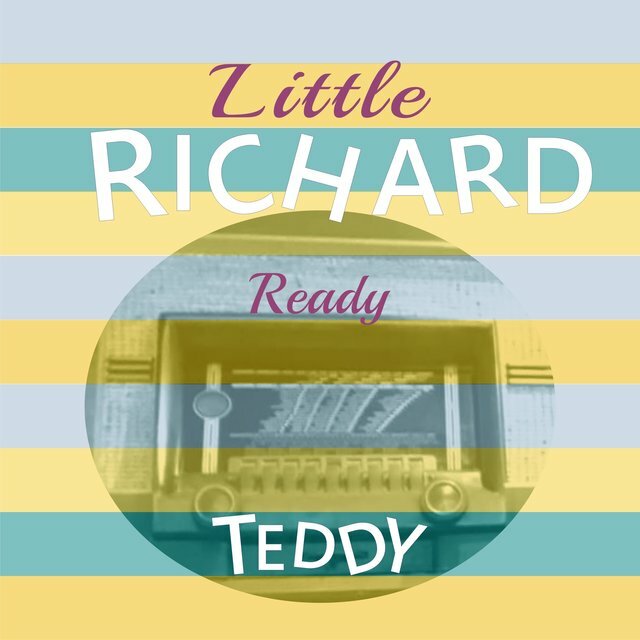 It's been speculated that the success of the Beatles, and other British Invaders who idolized Richard, finally prompted the singer into making a full-scale comeback as an unapologetic rock & roller. 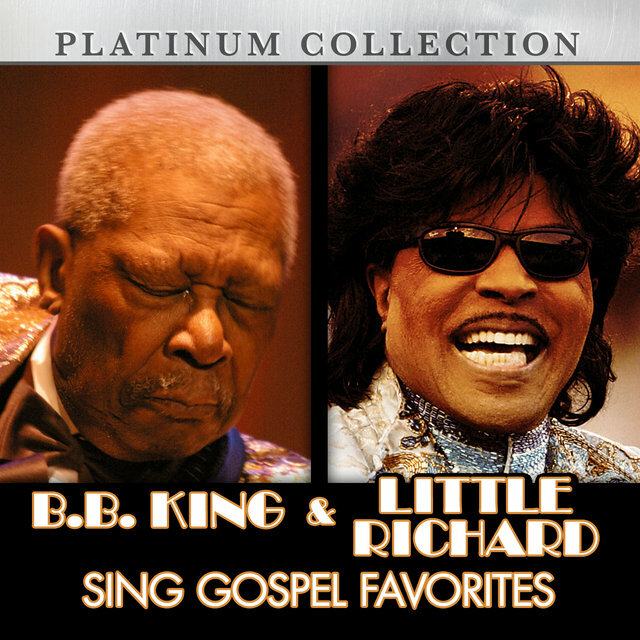 Hooking up with Specialty once again, he had a small hit in 1964 with "Bama Lama Bama Loo." 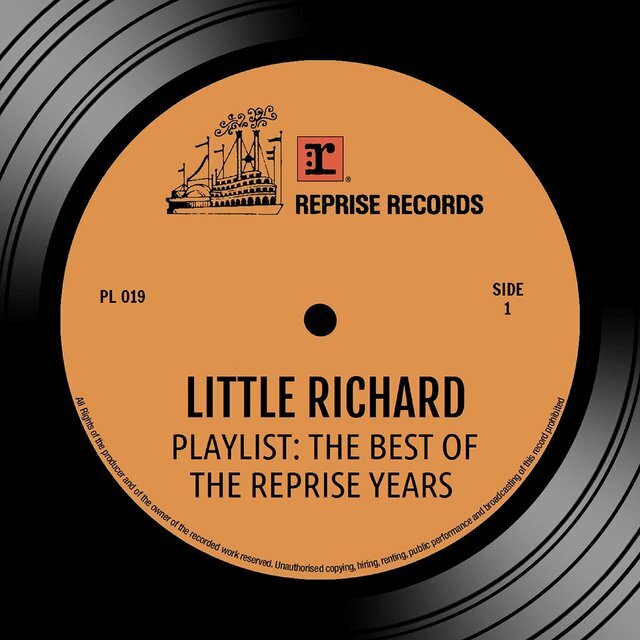 These and other sides were respectable efforts in the mold of his classic '50s sides, but tastes had changed too much for Richard to climb the charts again. 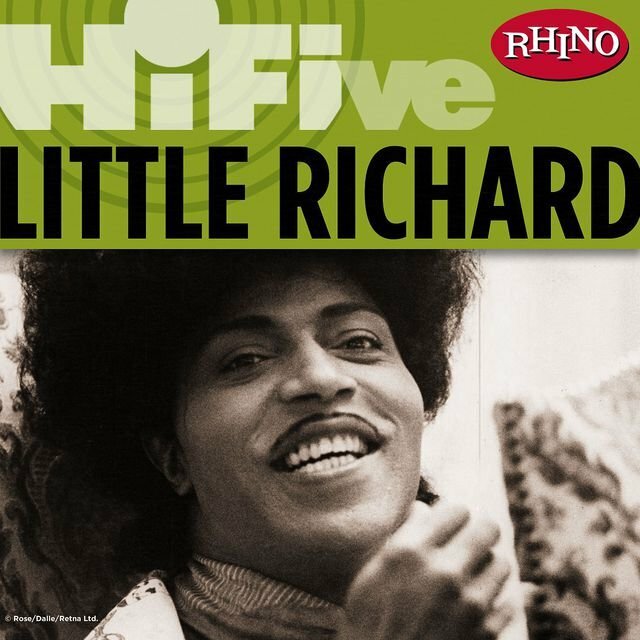 He spent the rest of the '60s in a continual unsuccessful comeback, recording for Vee-Jay (accompanied on some sides by Jimi Hendrix, who was briefly in Richard's band), OKeh, and Modern (for whom he even tried recording in Memphis with Stax session musicians). 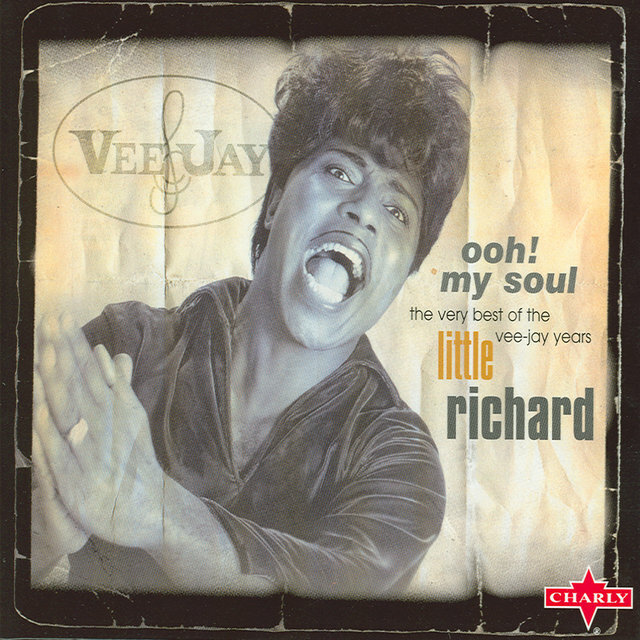 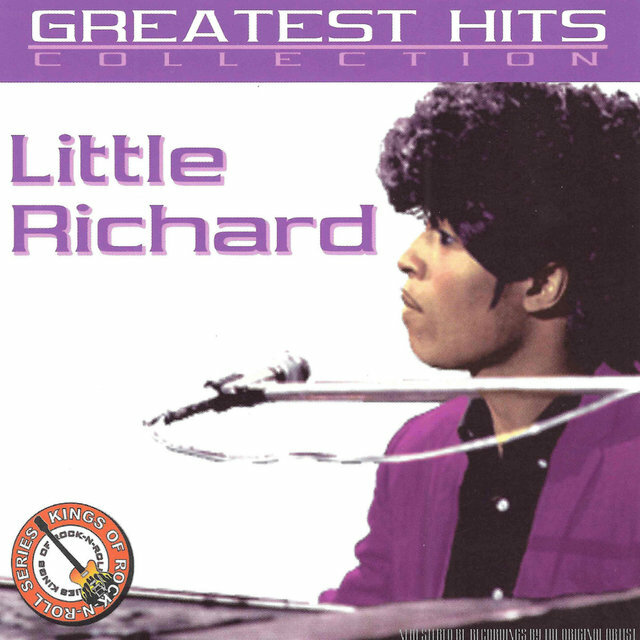 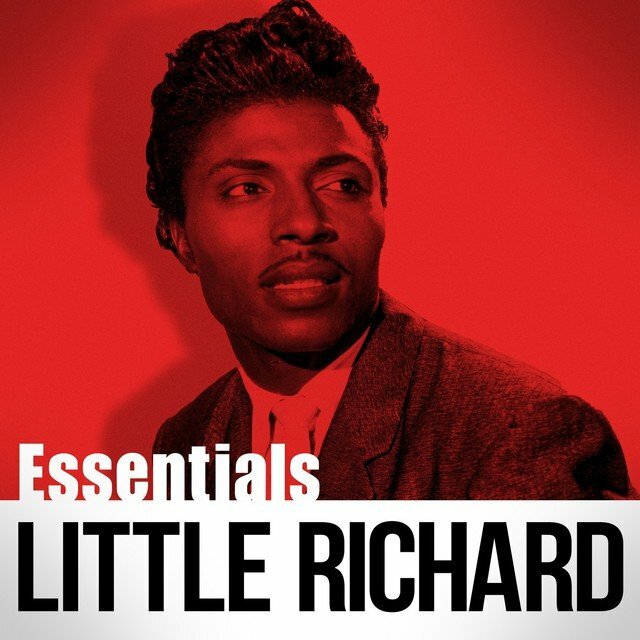 The Very Best Of "Little Richard"